For over 50 years, District Creative Printing has provided full-service commercial and book printing services for the discerning customer. In the digital era, District Creative Printing is poised to continue that tradition of excellence and service. 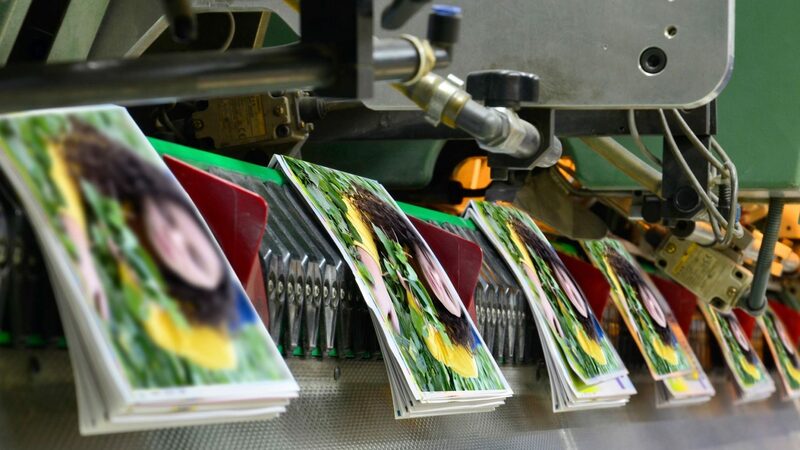 We offer a full range of print products and printing services, varying from short-run digital four-color printing, book printing, envelope printing, and large format commercial printing in one to six colors. Our in-house saddle stitching and perfect binding capabilities allow us to meet the most stringent schedules. A high level of dedication, technical expertise and years of experience are the qualities that define our prepress personnel. Armed with the latest technology, our people handle the easy and the difficult with care and efficiency. Take advantage of our ability to offer a variety of print communication products and services that will make life easier and more efficient for you when planning the production of your print communication needs. We offer a comprehensive service to store and maintain an inventory of your finished publications. The service includes stock management, distribution, stocking, packing, shipping, and reporting. We manage the mailings and variable data printing requirements for many of our clients. This service is another example of our desire to make it easy for you to work with us – saving you time and creating efficiencies in your schedule.